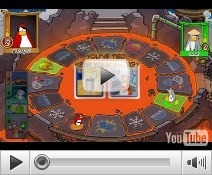 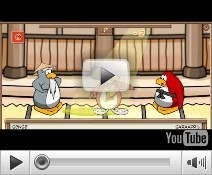 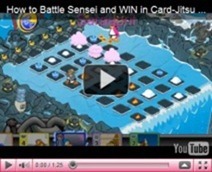 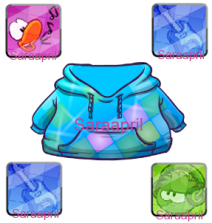 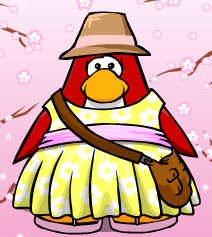 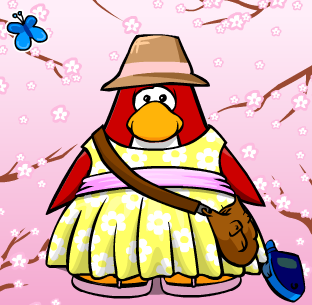 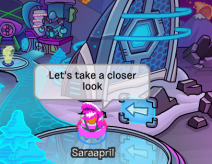 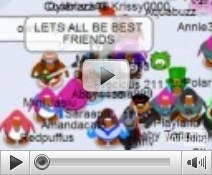 Saraapril in Club Penguin: Penguin Poll BUG! 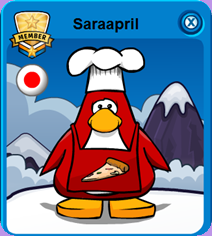 Yesterday we got a Mod Monday – Penguin Poll :) BUT today the Club Penguin Team removed it and the earlier Penguin Poll is Back…BUG! 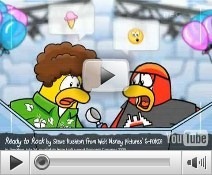 Club Penguin Times issue 461! 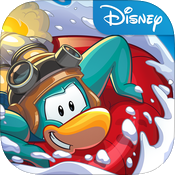 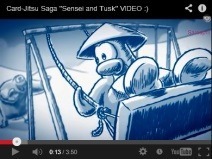 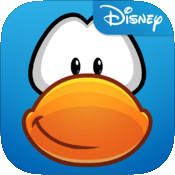 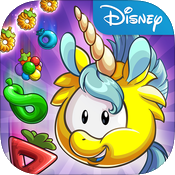 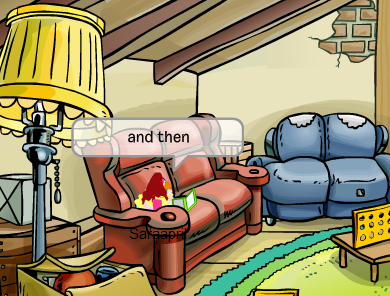 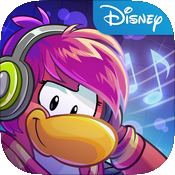 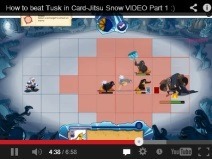 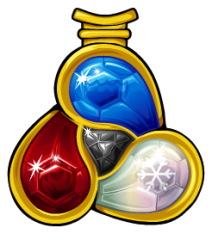 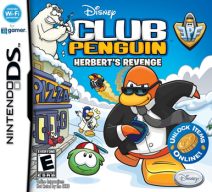 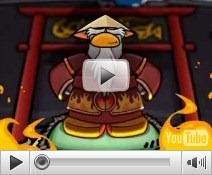 Frozen Party 2014 CHEATS Club Penguin!